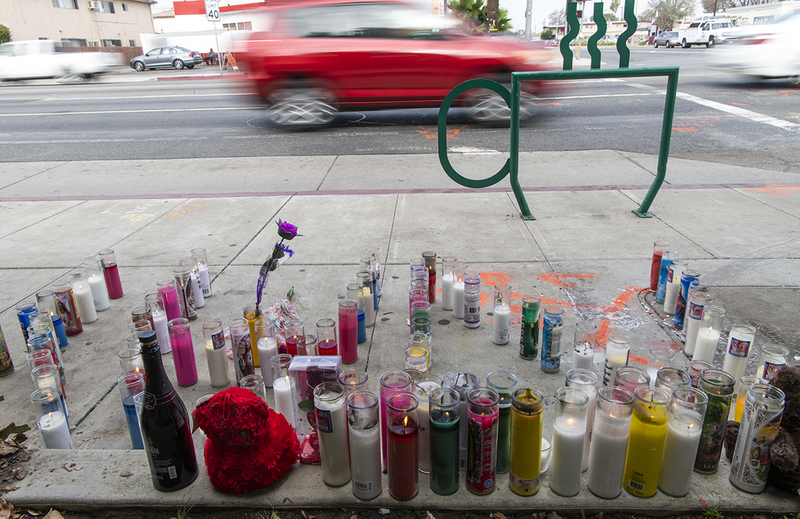 Long Beach police have arrested and charged a 25-year-old Paramount man with one count of vehicular manslaughter with gross negligence for a crash that killed one woman while she was driving with four children in June. Police say Charlie Becerra was driving his black 2006 Jeep Grand Cherokee southbound on Cherry Avenue when he ran a red light at Artesia Boulevard and collided with a red 1998 Ford Expedition being driven by Dashaynee “Nay” Rauzett Williams. Becerra’s Jeep then collided with a gray 2013 Kia Optima and a black 2008 GMC Yukon that were stopped at the red light. Williams, 37, later died at the hospital, but the children were listed in good condition at the time, according to police. Becerra remained at the scene and cooperated with police, spokeswoman Arantxa Chavarria said. 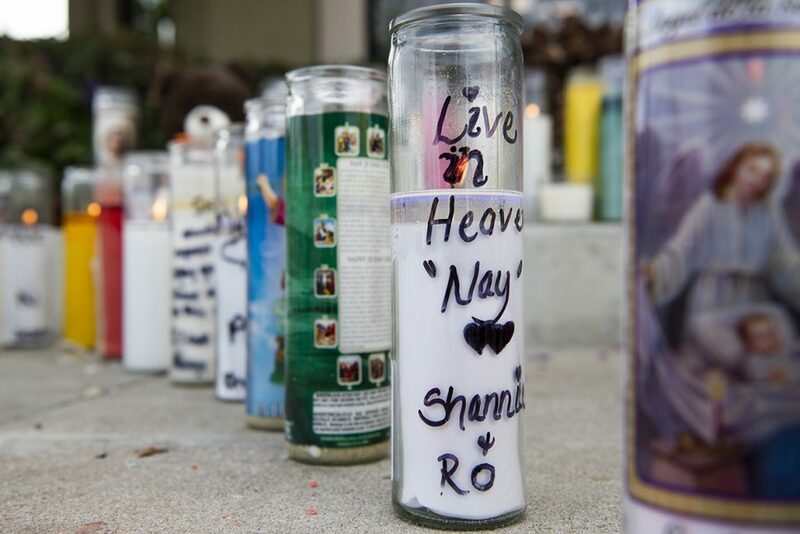 “Detectives investigated the case and based on the autopsy, detectives presented their case to the Los Angeles DA’s Office, and a search warrant for his arrest was issued on 10/25/18,” Chavarria said in an email. Becerra was arrested Thursday morning and jail records show that he was released on a $50,000 bond. The District Attorney’s office could not be reached for comment.